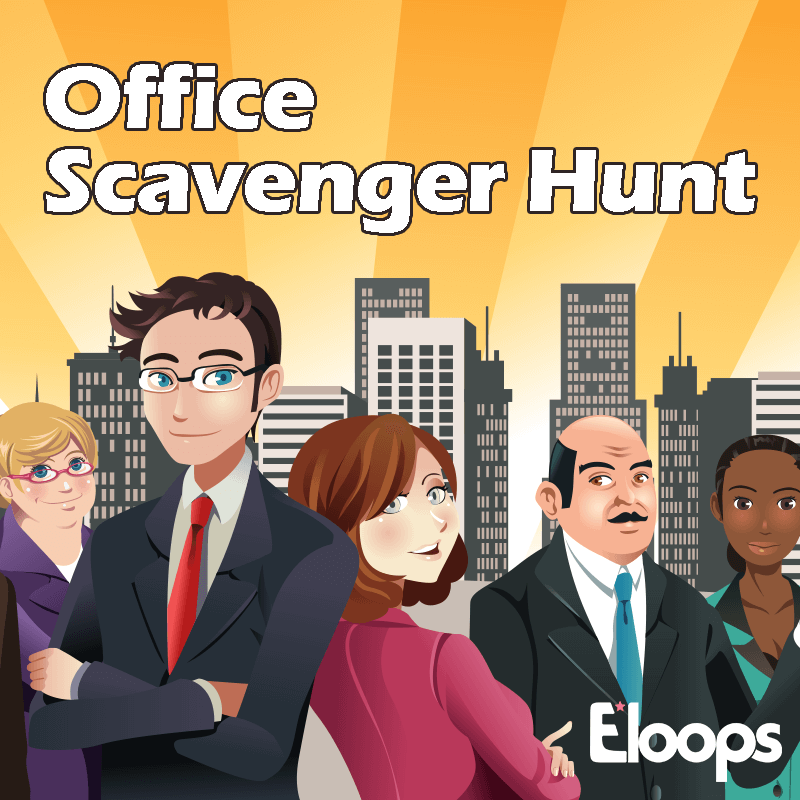 Get your employees out of their seats and over to other parts of the office to meet coworkers they might not know! This game combines the real life and the virtual. It starts with participants listing ten unique or unusual facts about themselves in the app, which are shared anonymously. Then they have to go around the office to chat with their coworkers and try to figure out who submitted each statement. The key to winning is getting the most right answers and, more importantly, meeting the most new people! This game begins with each participant entering ten unique facts about themselves, which are shared anonymously in the app. Participants then go around to meet their coworkers and try to figure out who wrote each unique fact. The person with the most right answers and most people met in the process—which they record by taking photos and sharing them in the app — wins the game.